You can create an everlasting tribute with the purchase of a personalized, laser-engraved brick. The 4×8-inch bricks are $150 each, with proceeds supporting the Upward Spiral Comprehensive Campaign. 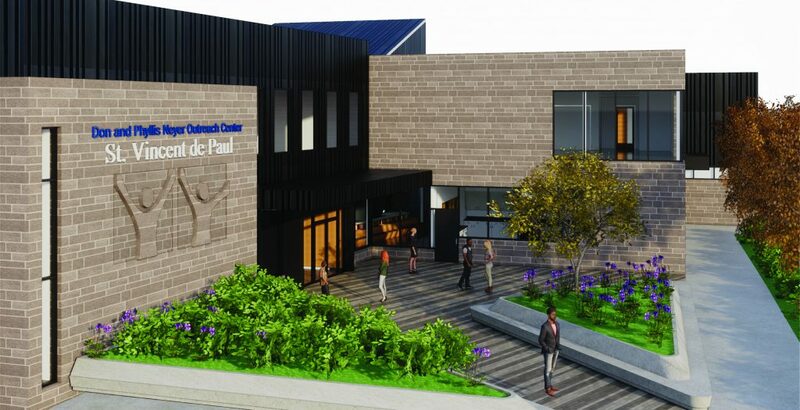 The goal of the Upward Spiral Campaign is two-fold: expand access to SVDP’s programs and services through the construction of the Don and Phyllis Neyer Outreach Center and increase the amount of neighbor to neighbor support SVDP provides in the community through the creation of the Conference Assistance Fund. As we celebrate our 150th anniversary and prepare to open our new Don and Phyllis Neyer Outreach Center in late 2019, this is your chance to leave a permanent imprint in our community, help improve the lives of our neighbors in need, and help us lay the foundation for the next 150 years. Buy one for yourself, your family, your friends or even one of our neighbors.